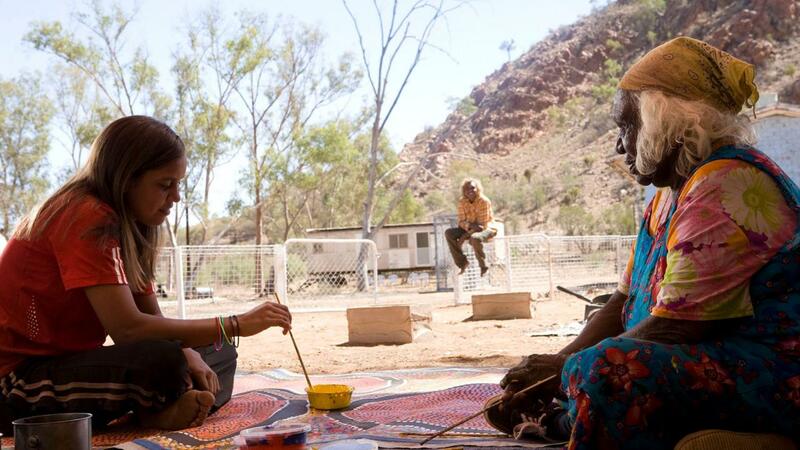 Samson and Delilah live in an isolated world – a remote Aboriginal community in the Australian desert. In amongst a tiny collection of houses, everything here happens in a cycle. Day in and day out, nothing changes, everything stays the same and no one seems to care. 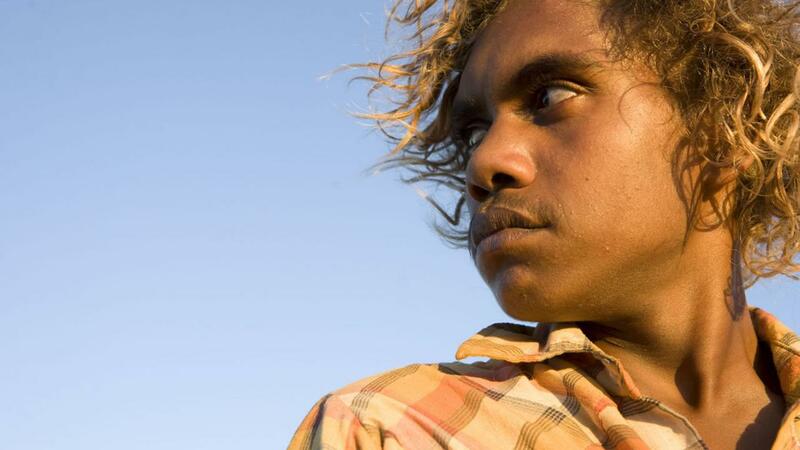 Except for Samson, a cheeky 15-year-old who yearns for the horizon. Even though boredom set in long ago, Samson attempts to occupy himself with his offbeat humour. Unable to express his desire for something more, Samson’s private escape comes in a tin – he’s a petrol sniffer. Sixteen-year-old Delilah is the sole carer of her artist grandmother, who fancies the hopeless Samson for her son-in-law. 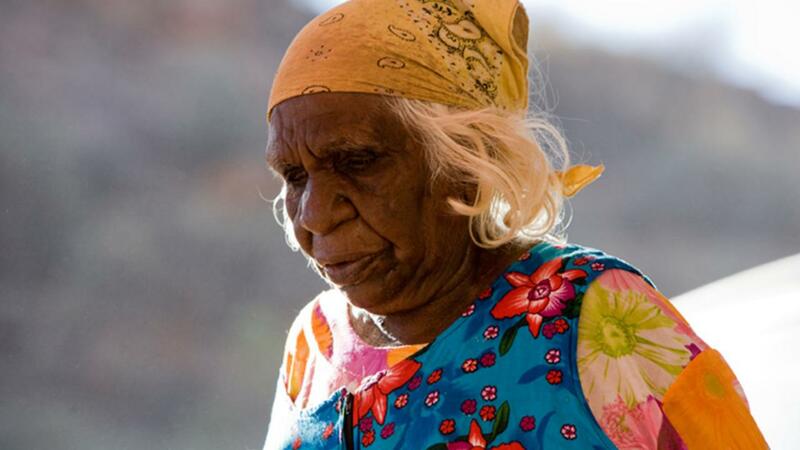 When Nana passes away Delilah is held responsible and the traditional punishment is harsh. Battered and bruised, an unlikely young man comes to Delilah’s rescue. Samson. In a stolen car with no food, money or idea where they are headed they turn their backs on the community and head towards the desert horizon. Lost, unwanted and alone, Samson and Delilah embark on a journey of survival.